Eduframe offers you a professional website with all the features you need as a trainer. Eduframe offers a technical platform specially for trainers. All functions that are important for training providers are automatically available. We realize a professional design, in your desired corporate identity. We provide the best hosting for your website and automatic updates. The hosting fees are included in all our packages. 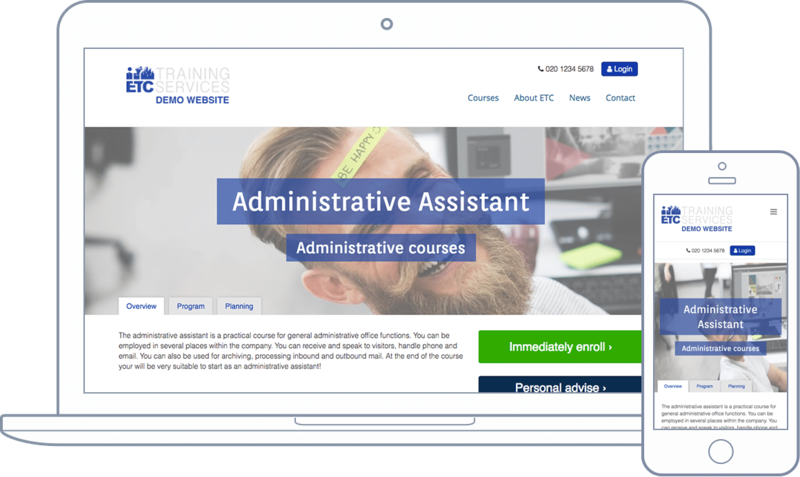 For you, the training providers, it is important that your courses are visible and the number of visitors and students increases. Eduframe makes it possible that your website complies with Google’s latest guidelines and is packed with search engine optimization tools. Your website works on tablet or smartphone in a visually pleasing and functional manner. The responsive design of your websites ensures that all pages are clearly visible. 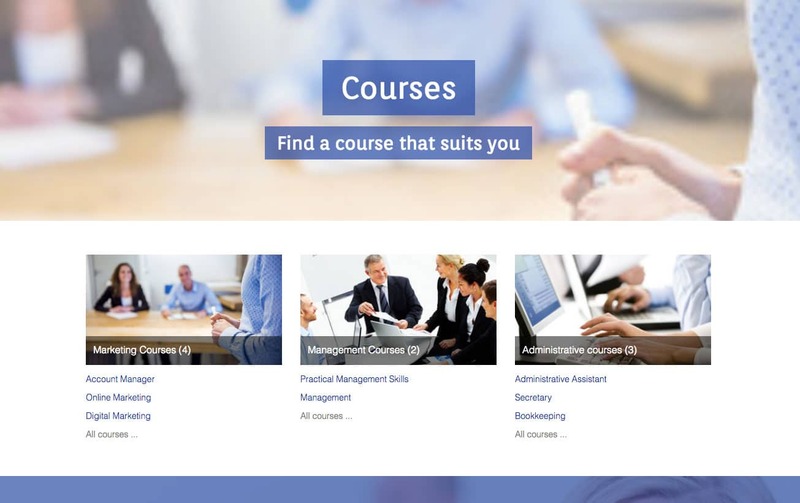 An overview of your courses is automatically synchronized with your course management system. Detailed course information such as a description, location, meetings, number of available spots and prices are shown on the website. This makes it easy for students to enroll and for your administration to process. Online enrollments and information requests, leads, are immediately visible in your training management system. Your students, teachers and clients receive a list of all their courses and the corresponding invoice, certificate and agenda with the upcoming data’s. 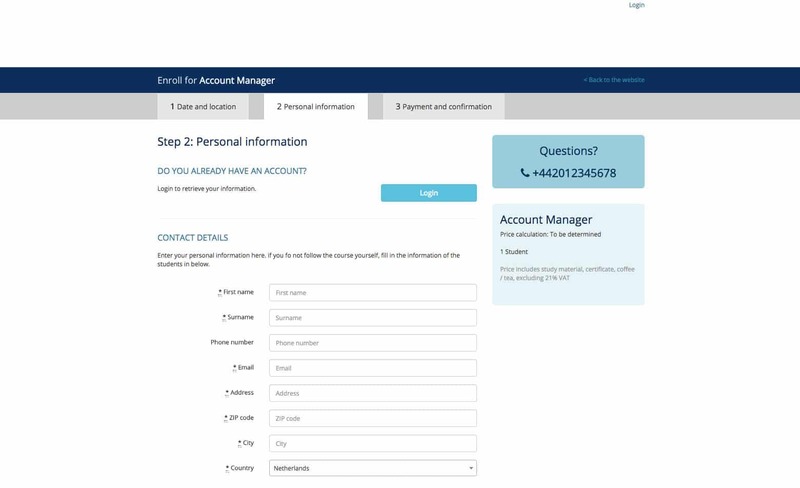 The personal page is accessible through your website. 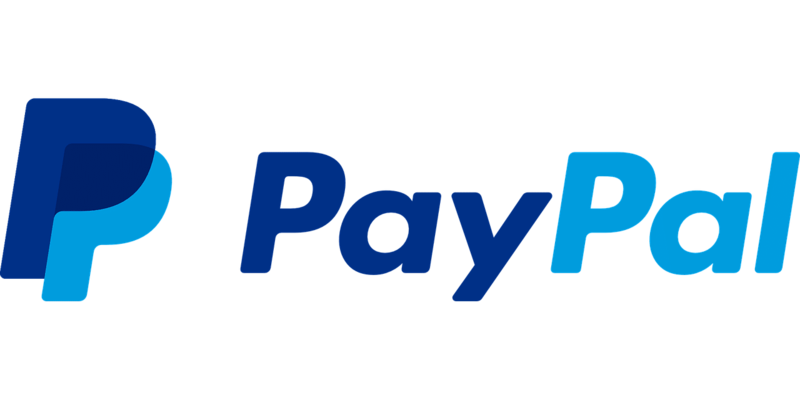 Enrollments through the website can be payed directly online by using, for example, PayPal. This allows students to access the study material of the course directly. All possible by your course administration software. You can manage your website yourself by using the Content Management System based on WordPress with our plug-in.